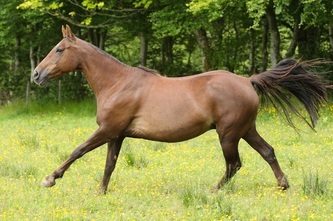 Part bred Quarter Horse mare by Rexy's Midnite Runner. 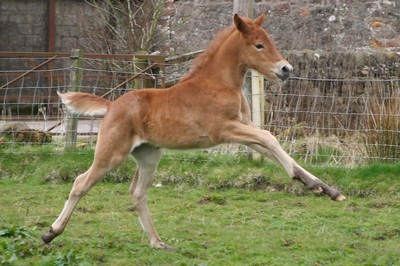 Harmony arrived in 2011 with the colt foal Crioch Kestrel by Adohr Tawny Owl at foot. 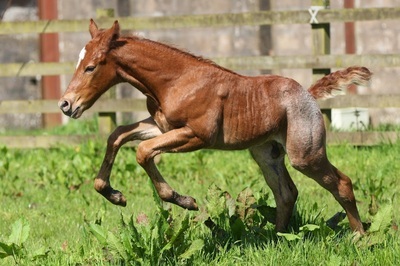 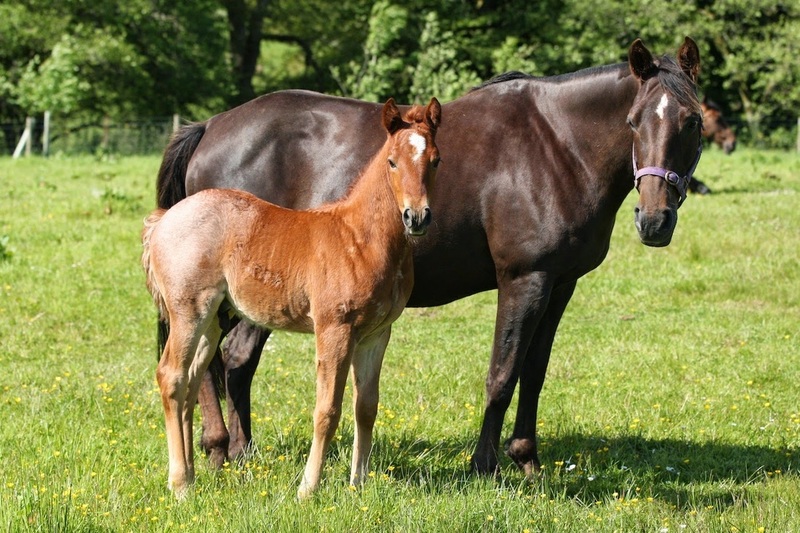 After gelding, this foal was sold as a western prospect to Stephen Edge. 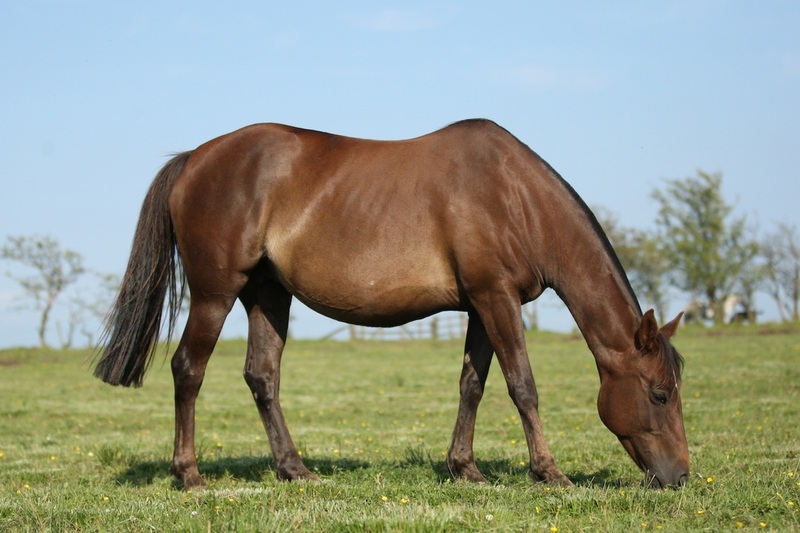 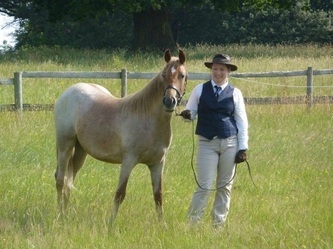 While only a part bred Quarter Horse she looks pure bred and is the most fabulous rich colour.